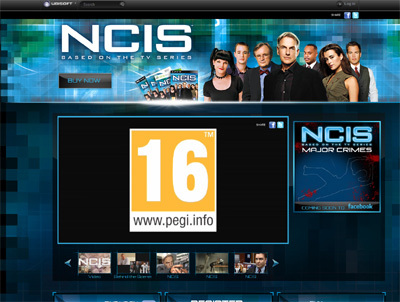 NCIS 3D sees the return of the game that shook the world that is of course based on the hit television series from the United States. This game is unbelievable in every way and apart from the brilliant graphics and game play has a truly mesmerizing plot where you must help the team solve many mysteries and crimes. We have also compiled a Review System for this, of which NCIS 3D is Rated as Four Stars, the second highest possible score available from the Game Review Team.